The cuisine of Elba is very divers following the divers conquerer in history using all the herbs and spices, chestnuts and mushroom grown along the coast and on the fields, the macchia or in the forest. 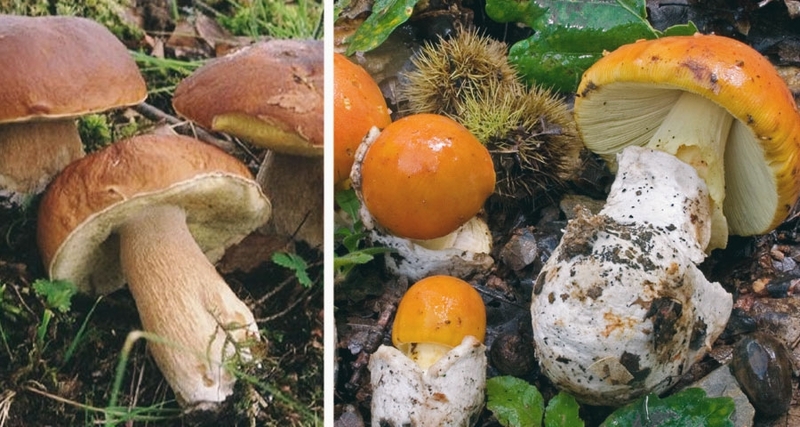 Chestnuts and mushrooms are the fruits of the autumn, more than 200 mushrooms can be found on the Island in a lot of places, especially the stone oak forests, the most searched and loved ones are porcini. At the end of October the chestnut festival (Festa della Castagna) takes place in Marciana at the end of the season. There you can try the tasty elbanian chestnuts and all kind of products based on chestnuts.